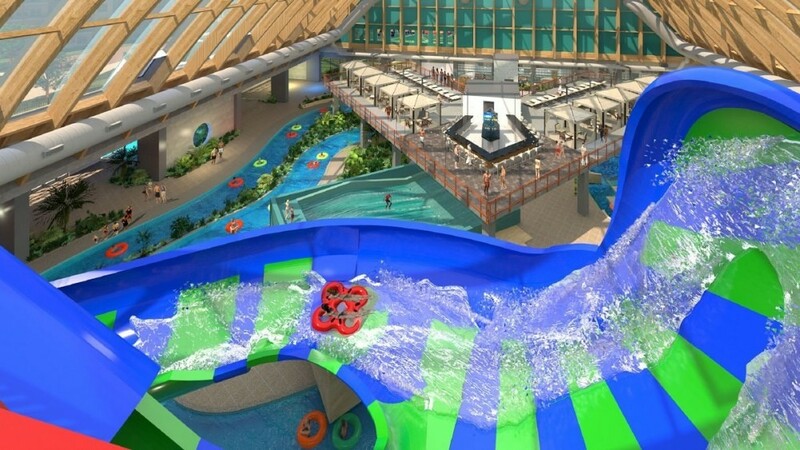 A rendering of The Kartrite water park. 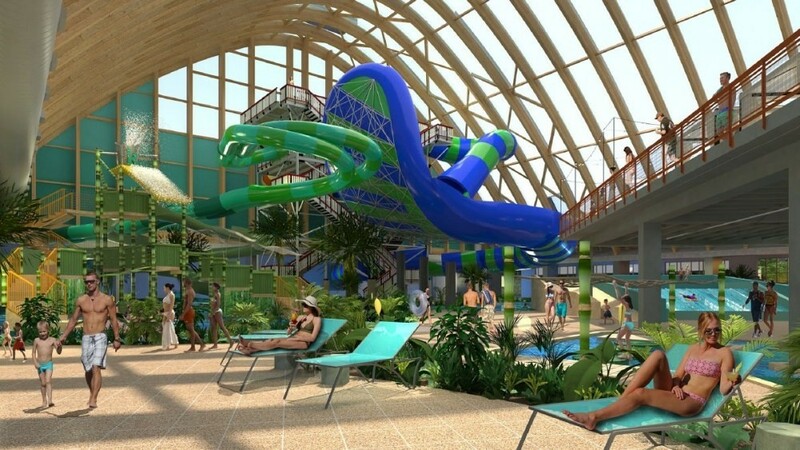 Starting this March, you’ll be able to banish your cabin fever with a healthy dose of sun and water at The Kartrite Resort and Indoor Water Park in Monticello. Inside this new facility, which overlooks the Catskill Mountains, it’ll be a balmy 84 degrees all year round. Just about the only thing the Hudson Valley really lacks is a handy beach (a small price to pay for the laundry list of natural assets the region does have). The Kartrite is just the latest in a long upstate legacy of water parks. 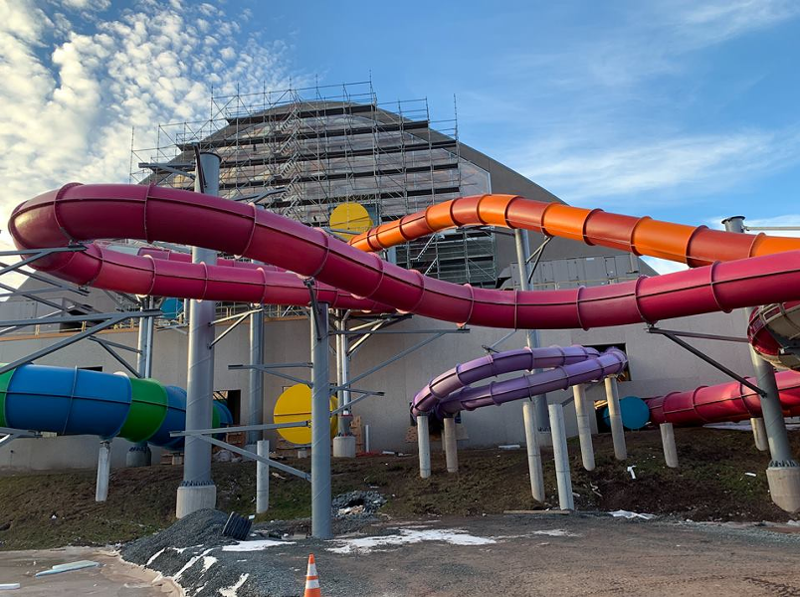 Locals and visitors have been long accustomed to visiting Splashdown Beach in Fishkill (#8 water park in the US per TripAdvisor) and Zoom Flume in East Durham for some wild wet slippin’ and slidin’. The new Sullivan County resort will kick things up a notch offering a two-acre, four-season experience with an impressive array of amusements: wild slides with names like the Krakken, the Jiggerty-Jaggerty and the Nor’easter; mellower attractions like the Oahu-inspired Endless Summer Flowrider; a “lazy river,” and Kartrite Island, a multi-level slide-and-climb zone for kids. The smallest members of the family can wade into Puddle Ducks, a shallow adventure lagoon. For those who simply want to chill, there’s the Affinity Pool, with LED screens showing movies. The park is being created by the Aquatic Development Group, a Cohoes-based company that started as a pool contracting business in the 1950s and has gone on to become an industry leader in water park development, creating Aquatopia at Camelback Resort in the Poconos as well as attractions at SeaWorld, Six Flags, Disney, Dollywood, and more. ADG has installed 90 percent of the wave systems in the US. 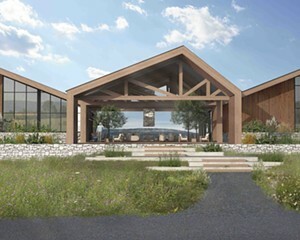 “Five years ago, we had a vision to create a different adventure with a stylish and relaxing place for families to experience a vacation designed with each of them in mind,” said Kartrite co-owner and ADG CEO Ken Ellis. With a racetrack and major golf course minutes away, the creators may indeed be hitting that mark. Inspired by European water park architecture, The Kartrite will be a giant terrarium of sorts, with column-free construction and a barrel-shaped roof made of a transparent, eco-friendly material called Texlon, which blocks UV rays while allowing tanning. With a steady tropical temperature, the greenhouse-environment will perfect for lush gardens and weather-weary visitors alike. 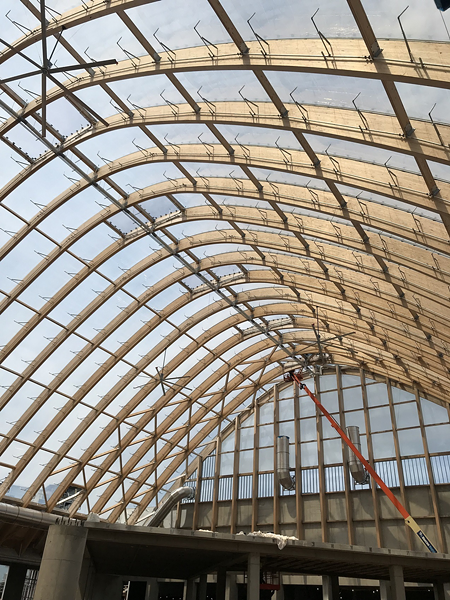 Construction on the Texlon roof is complete. In between heart-pounding thrills, you’ll be able to lounge on high-end lounge chairs in poolside cabanas featuring HDTV and a “personal host” who will ply you with snacks and drinks. 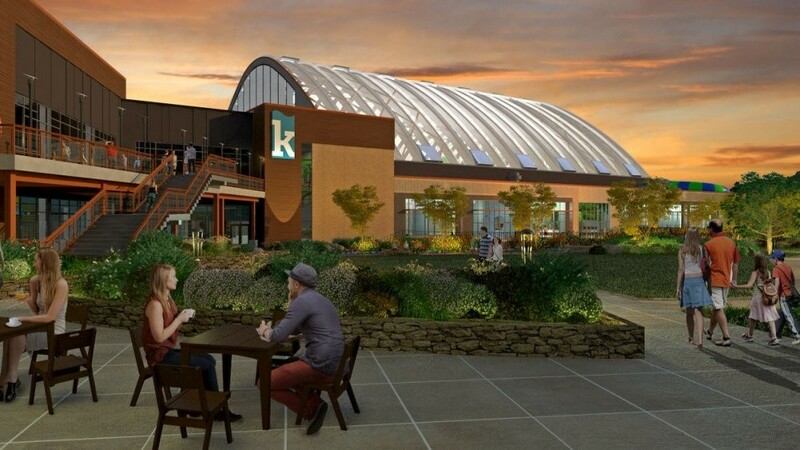 The Kartrite will be a full-service resort with 324 guest suites, spa, ropes course, and arcade. 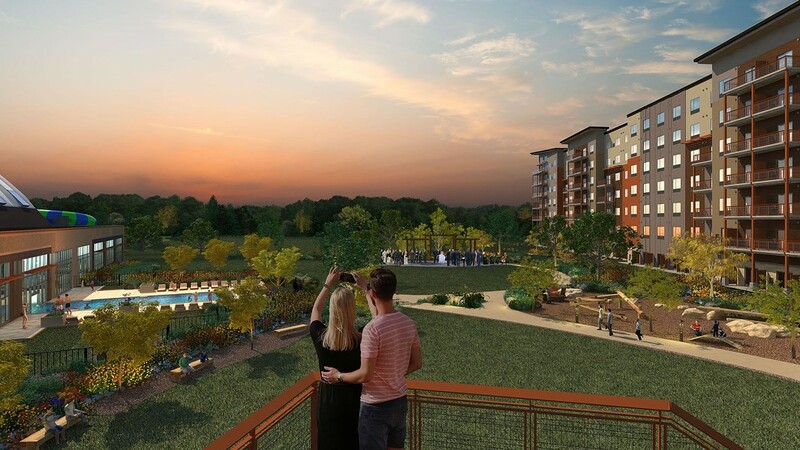 Dining choices, besides the water park’s Surfside Grille and Bar Mez, will include the buffet Eat Eat Eat, fine dining at Bixby’s Derby, and Harvey’s Wallbanger, Kartrite’s nod to “the great American bar.” Pop’s Sweet Shoppe and The Hughline will offer sweets, desserts and coffee. The opening of The Kartrite signals a new phase in the Hudson Valley’s evolution as a destination, one of built environments that complement the natural attractions. LEGOLAND New York, a themed resort with over 50 rides on 150 acres, is slated to open near Goshen in spring 2020. You can follow The Kartrite’s progress (they just started accepting resort reservations) on Facebook and Instagram to get the very latest.